DEGA SOFT SP. Z O.O. 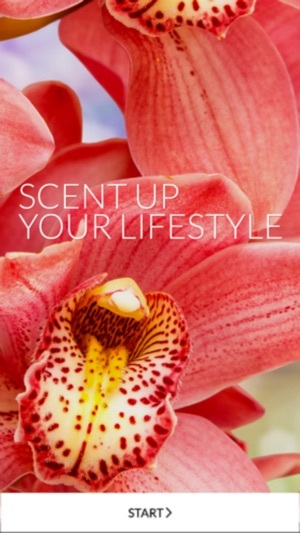 Do you like playing with scents? 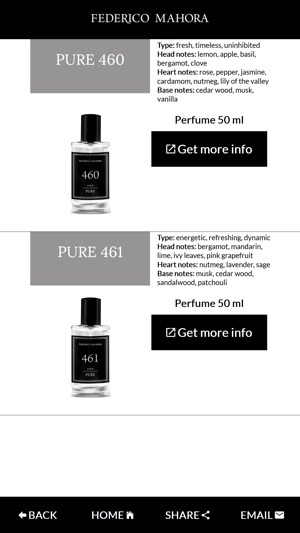 Do not know which scent suits you? 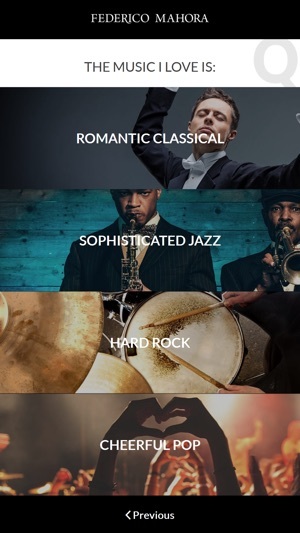 This app has been created for you. Answer a few simple questions and find out fragrances that perfectly match your personality. 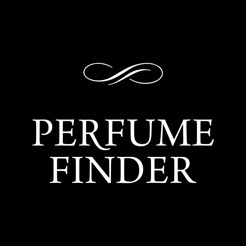 With this app you can help others find their perfect scent and become an expert in the field of perfume selection!